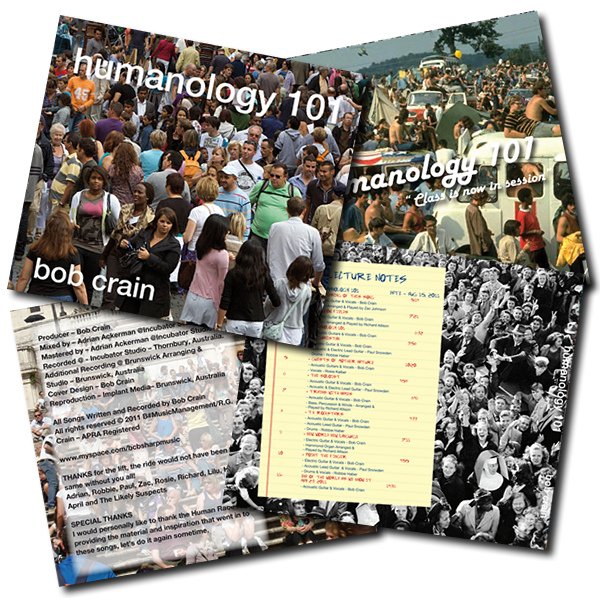 Humanology 101 is receiving radio air play across The US, Canada and Europe. TV Rockstars especially is getting plenty of air play on College and Internet radio on the East and West Coast of the US and for some reason Germany…. who knew! There is plenty of info and snips and bits about the CD throughout these pages and a free song download or two….or why not just go to the Shop and pick up a copy to have for your very own.